We had the pleasure of working with author Jamie McGuire on her book Beautiful Disaster. Jamie approached us to design the cover to her new book, describing it as a journey of transformation for the protagonist. To read The Wichita Eagle's interview with Justin about the process of designing the book cover, please click here. 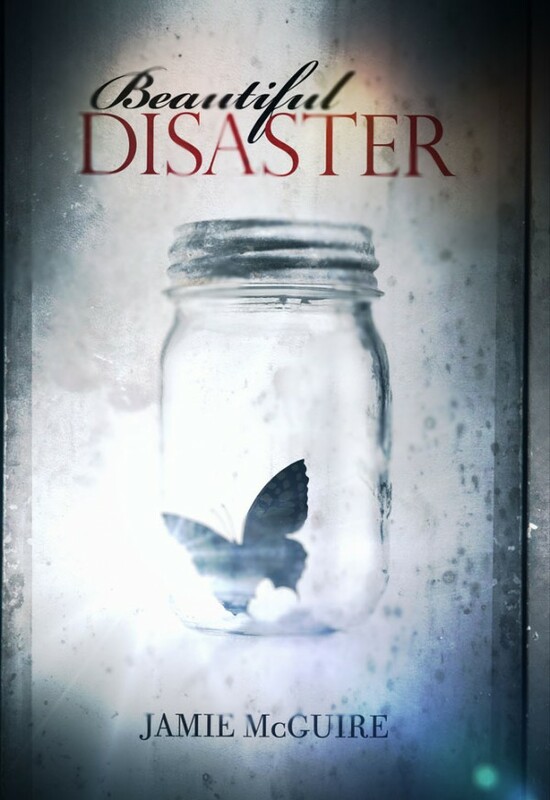 Little did we know at the time that Beautiful Disaster, released on August 14, 2012, would be on the New York Times bestsellers list! At the time of this writing, it is currently #27 on the Fiction E-Book list. And, we caught sight of the paperback in Chicago's O'Hare airport last weekend.Congratulations Jamie!